Jobeth and Brett met me after being rained out on our first session. The weather was beyond perfect for our new session a few weeks later. Even though they were both very nervous they were naturals at having their photos taken! 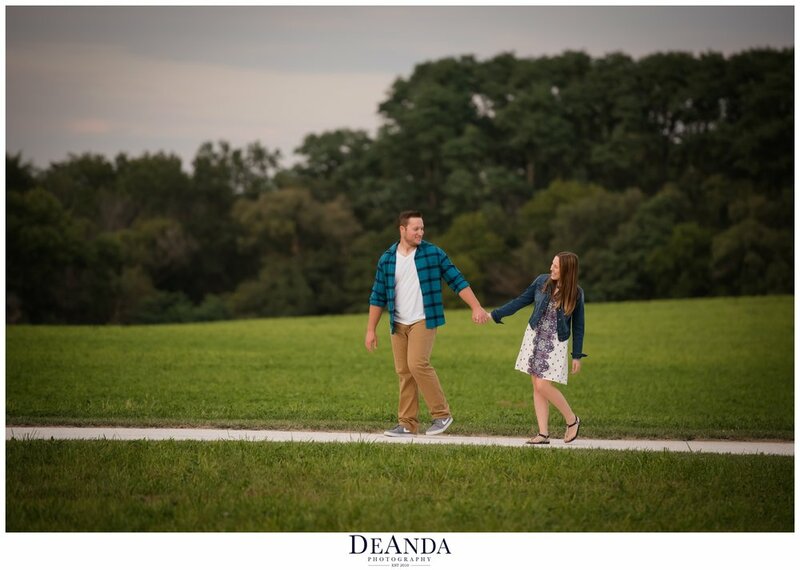 We explored St.James Farm together which is a favorite location of mine. 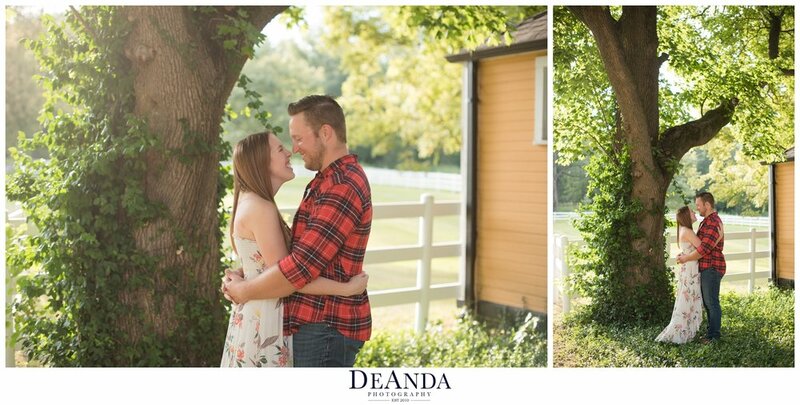 We gushed about our mutual love of Disney World and these two love birds will be getting married there! How amazing is that?